I wanted to create an easy way for you to access my Cancer Core Recovery® materials: exercise manuals, DVD's, digital downloads and online courses. 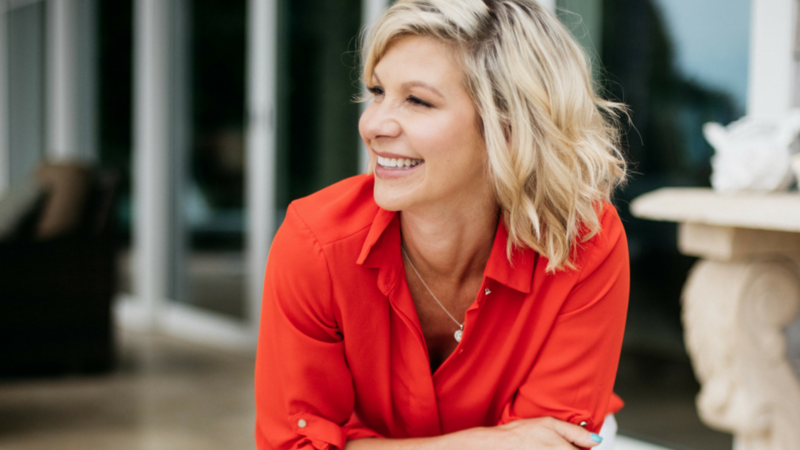 "Cancer saved my life.” Emilee thrived through cancer recovery after radiation, chemotherapy and major abdominal surgery by researching and teaching herself how to rebuild her core. 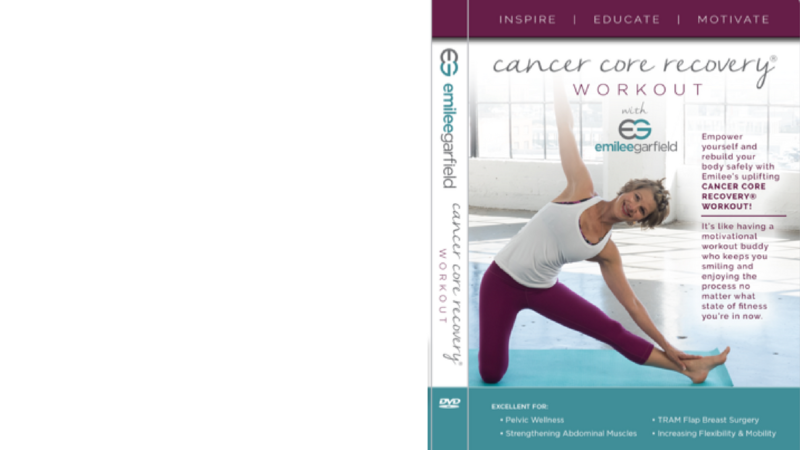 In 2016 Emilee created The Cancer Core Recovery Project which provides educational exercise programs, workout videos & instructional training manuals. Emilee has been teaching yoga and pilates for the past 18 years at her studio, The Loft. 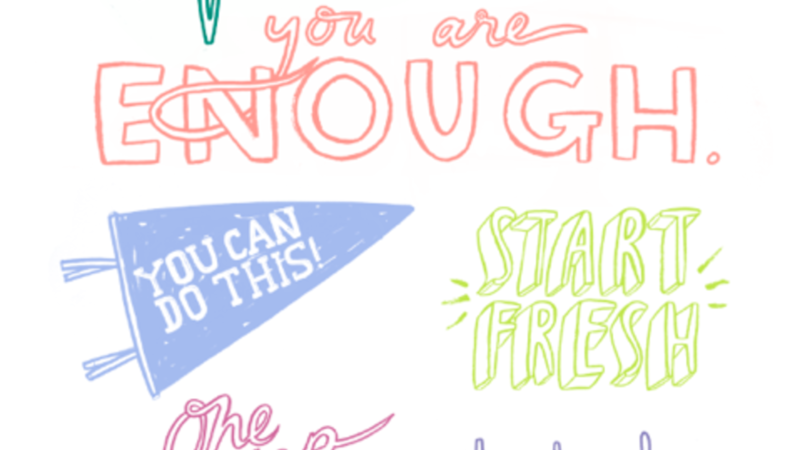 Her true passion is teaching people how to love and honor their bodies, no matter what. She lives in Santa Barbara, CA with her three beautiful children and her fierce guard dog Winston who have been her lifelines of unconditional love throughout her struggles. After meeting Emilee I ordered her workout DVD and asked to have a peek at her upcoming exercise guide. I absolutely loved it and you will too! What makes Emilee's book so unique is the fact that there is no other book or DVD on the market that safely coaches your recovery from day one - while still in the hospital bed! Emilee has shown me that my body is full of surprises, strength and I have the ability to conquer anything! I'm a two time cancer survivor and have had multiple surgeries in my abdomen, breast and shoulder. She showed me how strong I really am!